Showing recent results 151 - 165 of 675 products found. Wonder Wave Series - Tabor Electronics Ltd. The Wonder Wave Series line of arbitrary waveform generators breaks new ground by combining two technologies. 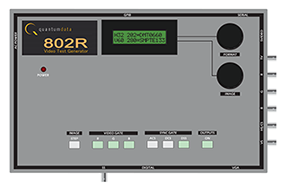 While being a true, memory-based arbitrary waveform generator (AWG), with all of the memory management capabilities needed to create complex waveforms, it also implements a Direct Digital Synthesizer (DDS) enabling many standard modulation types and frequency agility capabilities. 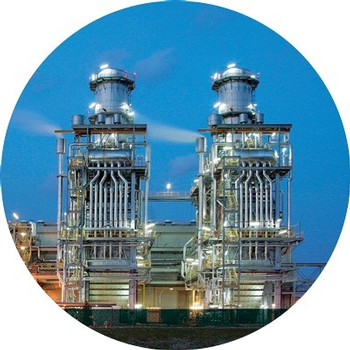 Superior and far more versatile the Wonder Wave Series exhibit performance and provide solutions to the most demanding test stimulus challenge. 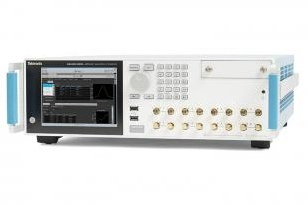 Tektronix arbitrary waveform generators enable complex signal generation with simple, easy to use tools. 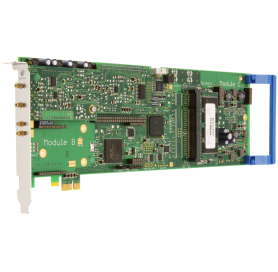 The AWG family provides leading-edge performance with sample rates up to 50 GS/s, up to 4 channels, and software packages that simplify the creation of these complex signals. 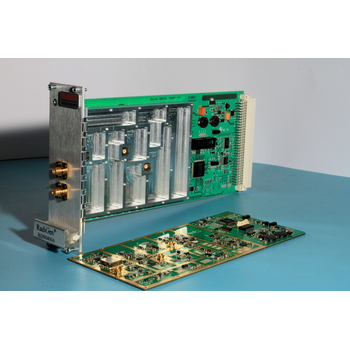 The unparelleled flexibility, speed, and fidelity of the Tektronix AWGs make them an ideal solution for high speed serial, optical communications, radar test, and electronic warfare. 1T-TG-PCHD and 1T-TG-DVI are ultra compact DVI and Analog RGB Test Pattern Generators designed for portable applications. The output resolution and refresh rate can be selected from a wide variety of presets. Model 1T-TG-PCHD provides an Analog output via an HD-15 Connector. Model 1T-TG-DVI provides a DVI-D output via a DVI-I Connector. Pulse Master Series - Tabor Electronics Ltd. 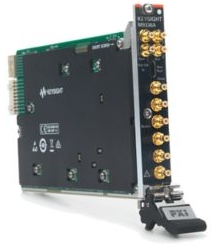 The ESG series of Ethernet controlled signal generators provide economical and versatile solutions where there is a need to input microwave frequencies for test purposes at remote locations, antenna sites, equipment cabins and laboratories related to satellite communications, radar systems, EW systems, scientific apparatus and similar applications. Covering frequencies from 0.5 to 46 GHz in bands specific to individual industries and also for general purpose applications, these instruments are controllable in frequency and level either locally or remotely via a GUI thereby facilitating the application of more efficient testing regimes. 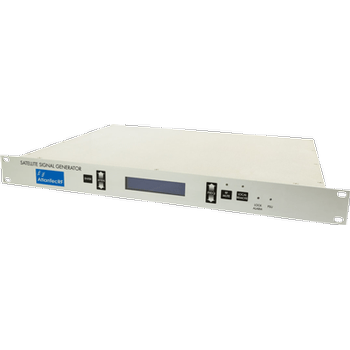 The RadiGen range of RF signal generators is dedicately developed for performing fast and accurate EMC immunity testing. The basic model RadiGen 400M covers a frequency range from 9 kHz up to 400 MHz. This range fully meets to all conducted susceptibility testing standards, like Automotive ISO11452-4, CE marking IEC61000-4-6 and/or Military standards MilStd 461/462. As an extension the RadiGen 6 covers a frequency range from 9kHz to 6 GHz and can be ideally used as a signal generator for all conducted- and radiated susceptibility tests. 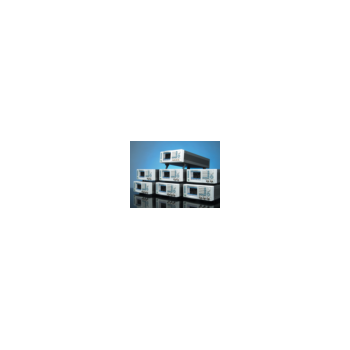 Wave Standard Series - Tabor Electronics Ltd. The Wave Standard Series is a family of single and dual channel arbitrary/function generators, designed to provide superior performance at a low price. The new series incorporates an easy to use built in waveform gallery and modulation schemes as well as a memory-based true arbitrary waveform generator architecture for accurate, jitter-free waveforms reaching frequencies of up to 350MHz. Packed into a compact and efficient rack mountable box, having all in one easy to use high performance unit, makes the Wave Standard series, by far, the best in its category (AFGs) for size, price and performance. 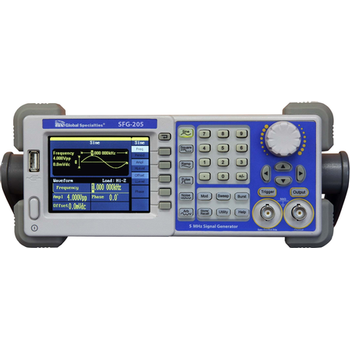 The Global Specialties SFG-20X Series are single channel function/arbitrary waveform generators, capable of generating either a 5 MHz sine wave (SFG-205) or a 10 MHz sine wave (SFG-210). Both feature, easy-to-read color displays, user-friendly controls and numeric keypads to allow easily configured waveforms. In addition, they feature non-volatile memory to create, store, and recall arbitrary waveforms of up to 16,000 points with 14-bit vertical resolution. Forty-six predefined arbitrary waveforms are also available for output. A USB interface on the rear panel allows users to easily interface with application software to create and load arbitrary waveforms. Tektronix arbitrary waveform generators enable complex signal generation with simple, easy to use tools. 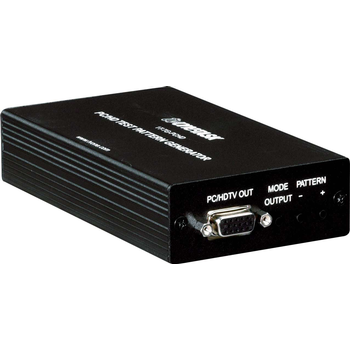 The AWG family provides leading-edge performance with sample rates up to 50 GS/s, up to 4 channels, and software packages that simplify the creation of these complex signals. The unparalleled flexibility, speed, and fidelity of the Tektronix AWGs make them an ideal solution for high speed serial, optical communications, radar test, and electronic warfare.